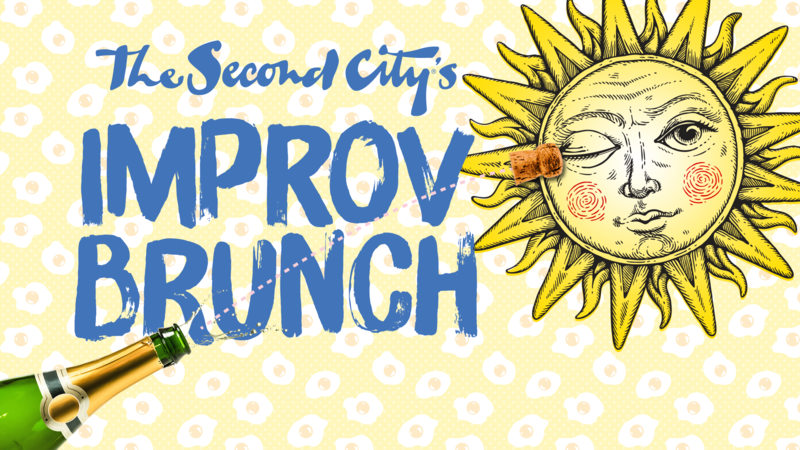 The Second City scrambles together two of everyone’s favorites, comedy and brunch, for a scrumptious spread followed by an all-you-can-laugh, totally improvised experience from the city’s finest. It’s the Sunday Funday dreams are made of! Tickets include a brunch buffet, bottomless mimosas, and a 45-minute improv show! Seating is first come first served. Doors open at noon for brunch service and the improv performance begins at 12:45. Bottomless mimosas are served for the length of the event. We recommend arriving 15 minutes before doors open. Suitable for adults and savvy teens.